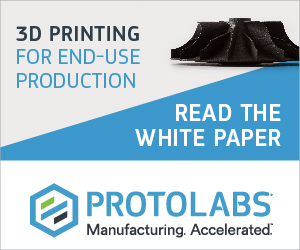 The Organisation for Economic Co-operation and Development (OECD) has highlighted the potential environmental impact of 3D printing in its report The Next Production Revolution: Implications for Governments and Business. 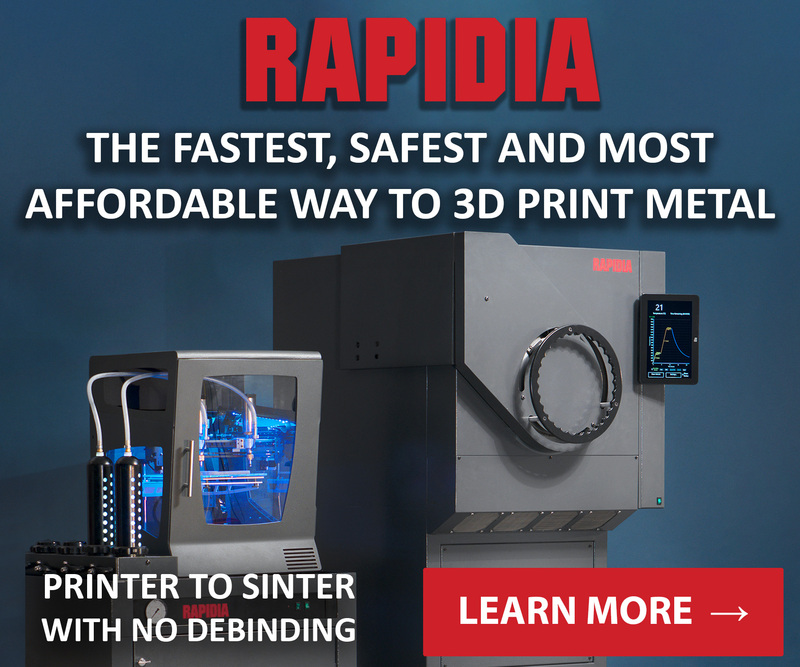 The report makes a bold claim that, “The next five to ten years will probably see 3D printing supplant much (perhaps even most) machining of parts”. 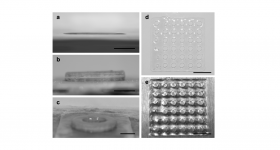 The study also reviews plastic 3D printing methods, including extrusion-bases FDM/FF techniques, vat polymerization (SLA/DLP/CLIP/PolyJet) and selective laser sintering (SLS). 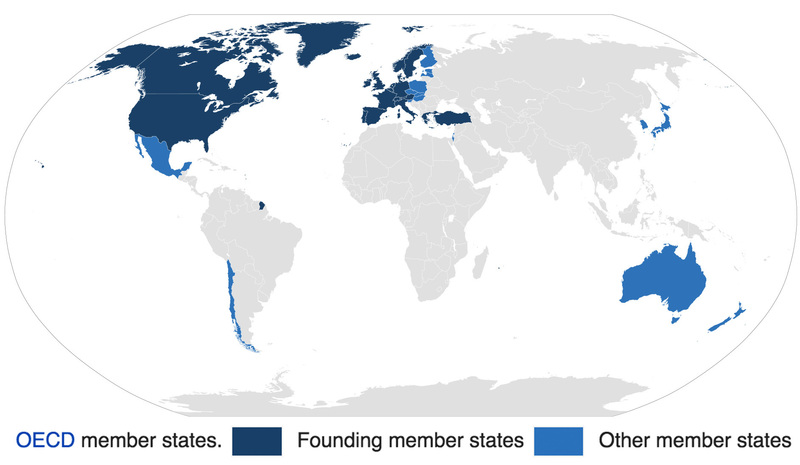 Founded in 1960, the OECD is an intergovernmental organization composed of 35 member countries including the UK, USA, Germany, France, Australia and Japan. The nations work together to seek answers to common problems and propose international policies. Writing on the impact of 3D printing as representatives of the OECD are Natasha Cline-Thomas and Shardul Agrawala from the organization’s Environment Directorate. Jeremy Faludi, the founder of sustainable design strategy and educational consultancy business Faludi Design, also contributes to the report. 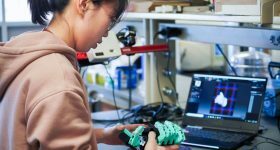 In addition to his own business in the field, Faludi is a PhD candidate at UC Berkley, member of the adjunct faculty at Minneapolis College of Art and Design, and co-author of the Autodesk Sustainability Workshop. 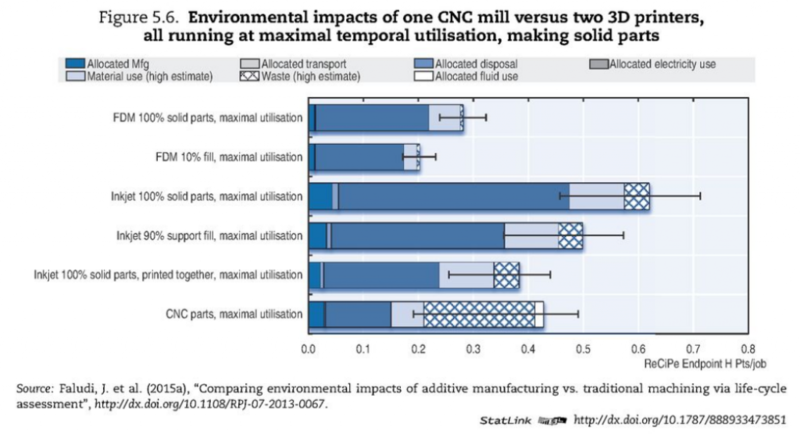 One of the considerations made by Faludi, Cline-Thomas and Agrawala are the “likely environmental impacts of widespread 3D printing” for example, if 3D printing were to replace consistent rates of CNC milling. 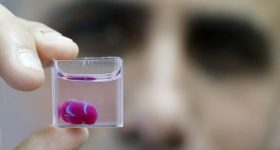 The scenario is unlikely, given 3D printings complementary nature to traditional manufacturing, however it does make for an interesting thought experiment. Citing a study conducted by Faludi et al. in 2015, the report makes a comparison between the waste and expense of 100% solid infilled FDM, “inkjet” and CNC milled parts. 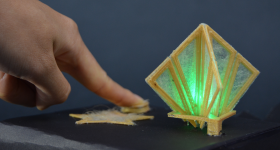 The 2015 study uses inkjet to refer to Stratasys’ PolyJet 3D Printing. 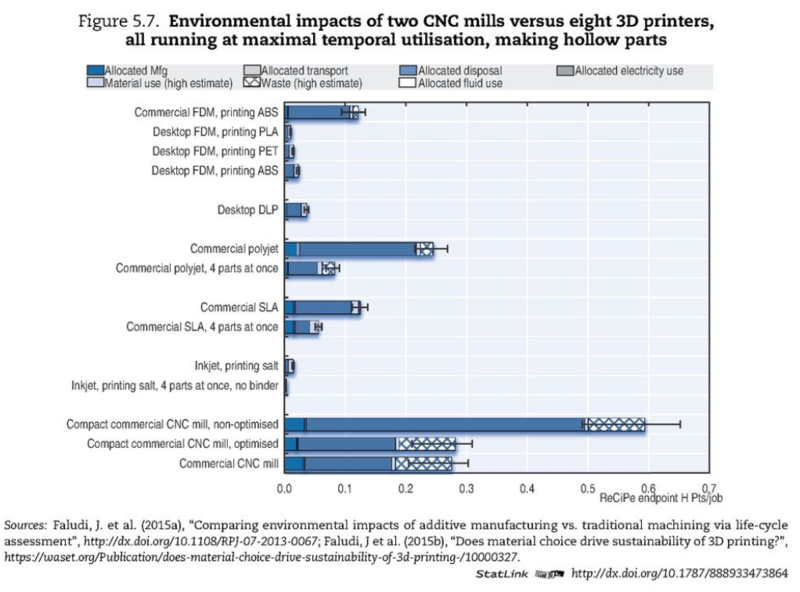 As seen in the chart below, 3D printing’s main advantage in this comparison is the amount of material waste produced in the process. 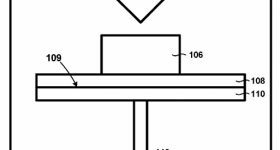 When comparing the same variables for making hollow parts the balance is shifted even more dramatically in favor of 3D printing. 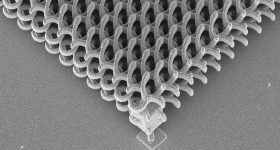 This highlights the main reasons for choosing 3D printing over other manufacturing techniques. 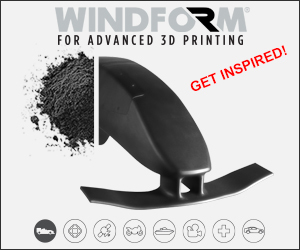 If the goal is to create lightweight parts, in small batches, at low cost and with complex geometric features, additive manufacturing is likely to be a better solution. As the report stipulates, 3D printing does not have the power to single-handedly solve environmental concerns in manufacturing. 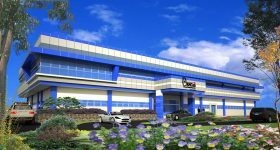 However, with certain environmental drives in place the technology could become a leading player of a more sustainable supply chain. 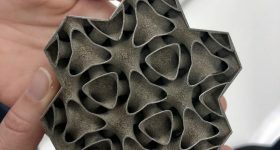 Green material intitiatives are certainly an important trend for the industry, even in the metal additive sector where engines are moving to use cleaner energies. 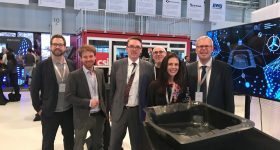 A €2.7 million project funded by the EU is also looking to create 3D printer materials from agricultural by-products, especially for the automotive industry. 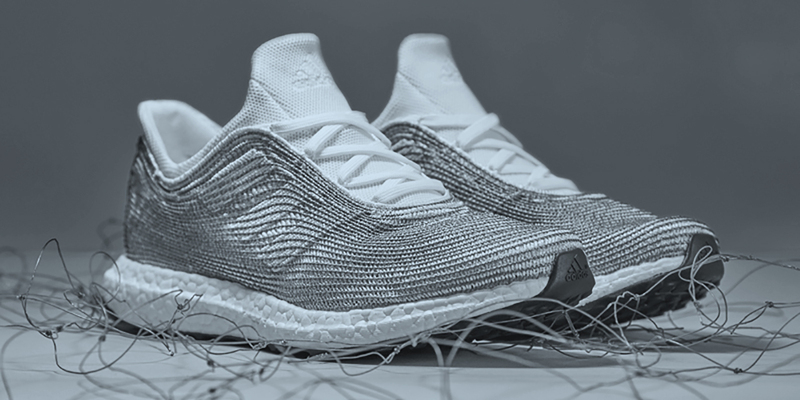 Startup projects like Renca, and recycled sneakers from adidas are also contributing to the trend, and a society with a cleaner conscience has been quick to pick up on the market. 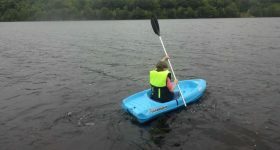 The full report (Chapter 5) can be read online here. If you have any thoughts about the OECD study why not send us an email? 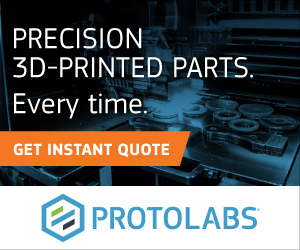 Never miss a 3D Printing Industry story again: sign up to our newsletter, follow us on Twitter and like us on Facebook.